An immigration lawyer in Halifax says she’s working with plenty of people who want to make the province their home, but the province needs to change its immigration policy to get them here. 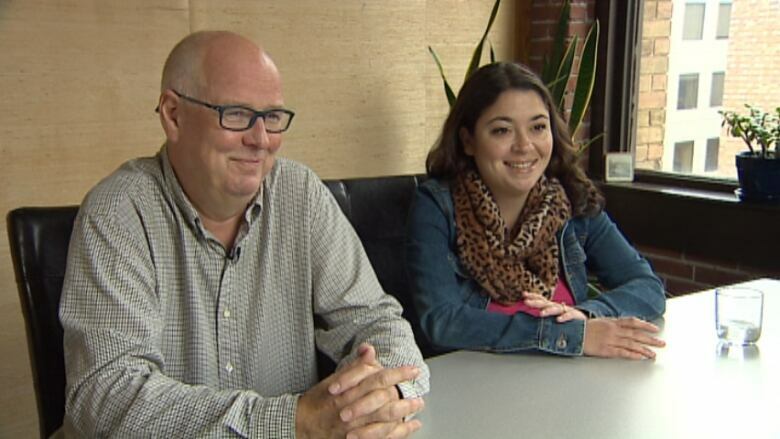 Sara and Tor Stavnes live in Texas, but have been trying to move to Nova Scotia. “We're at the point where we decided that we can move my trade from Houston, Texas up here to Nova Scotia and live a better, calmer, you know, less fast-paced life," said Sara. She works as a sushi chef and Tor works in the oil and gas industry. They bought property in West Pubnico and have already made friends in the community. Immigration lawyer Elizabeth Wozniak says the province wants to retain immigrants and the Stavnes are ideal candidates. “They are really committed to living here and they obviously have demonstrated that by purchasing property and coming here several times a year,” she said. But without a job lined up, Wozniak says clients like the Stavnes have a hard time getting nominated. Last March, a new stream of immigration opened for six weeks. Applicants just needed the right set of skills and education the province was looking for. Close to 4,500 people applied, but the province is only accepting 150 of them. The province says it was popular. Wozniak says it was too open. “Hindsight is always 20/20. They cast the net too wide," she said. The Stavnes are still hopeful, but their lawyer is urging caution. "I don't think they have any hope of getting nominated under that stream this year,” she said. The province is opening a new immigration program in January. The Stavnes say they’ll apply. According to Ray Ivany's economic development report the number of people admitted annually — about 2,300 — should be tripled.